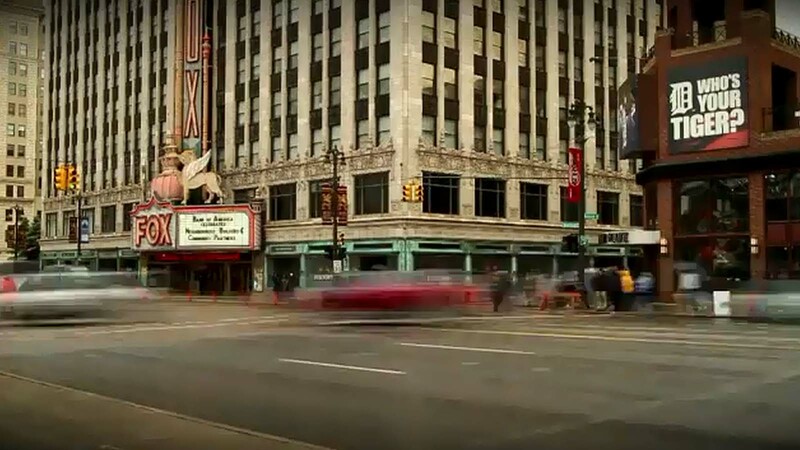 FOX Sports Detroit created an on-air public service announcement to focus on the pride Detroiters feel about the Motor City and their unwavering determination in the midst of challenging times. "Our hope is to inspire our fellow Detroiters and build morale as we move into the future," said Greg Hammaren, Senior Vice President/General Manager, FOX Sports Detroit. "The passion our sports fans feel for our teams is intertwined with the passion they feel for our city. Nothing stops Detroit." The public service announcement features Detroit Red Wings players Justin Abdelkader and Daniel Alfredsson; Detroit Pistons players Greg Monroe and Chauncey Billups; FOX Sports Detroit on-air personalities Rod Allen, Darren Eliot, Mario Impemba, Chris Osgood, Craig Monroe and other local Detroiters. Detroiters wanting to join the movement can tweet their reasons for why nothing stops Detroit using #NothingStopsDetroit. Tweets will be featured on FOXSportsDetroit.com along with the spot.